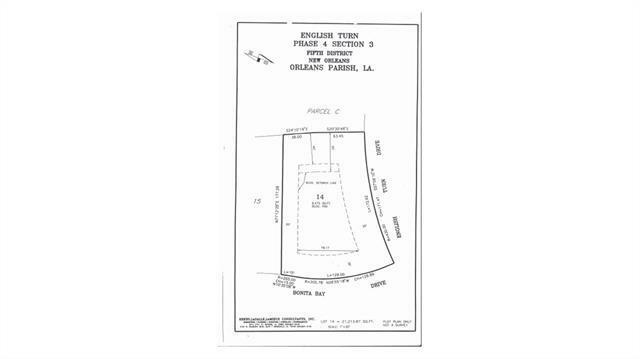 Build your dream home on this fabulous lot in the gated golf course community of English Turn. 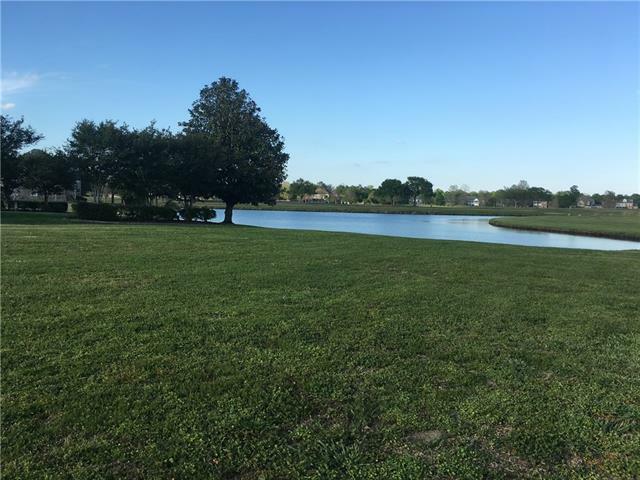 This corner lot is just under one-half acre and has great golf course and water views. 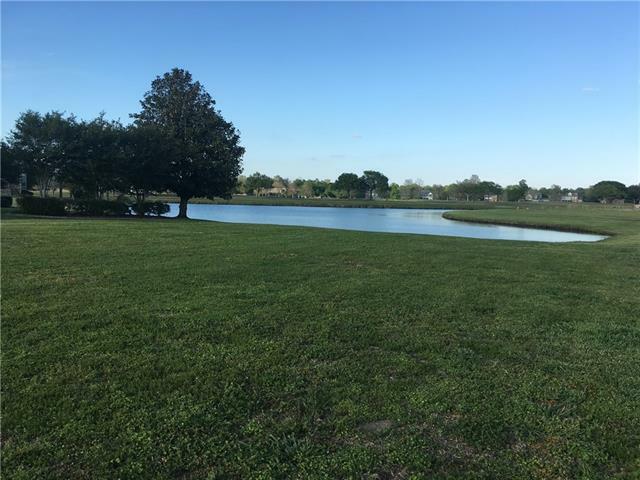 English Turn is a private, planned community of over 650 acres with 26 acres of park space, walking trails, baseball field, basketball courts and more. 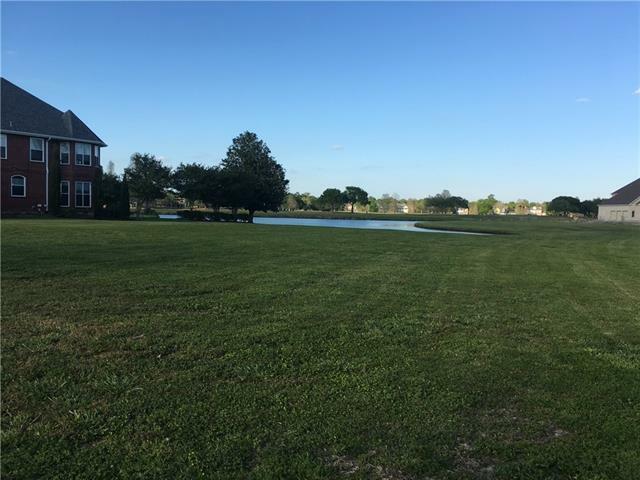 Enjoy the serenity of mother nature and the peacefulness of English Turn in your own custom built home!